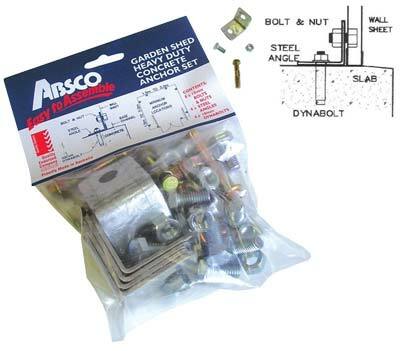 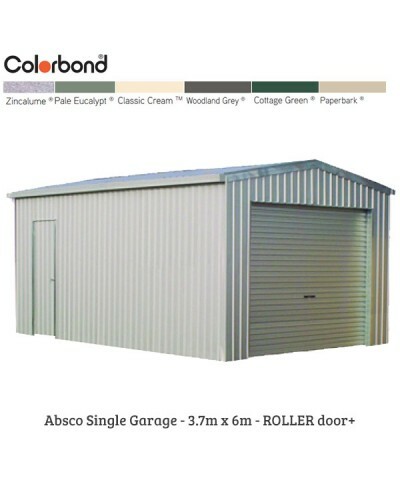 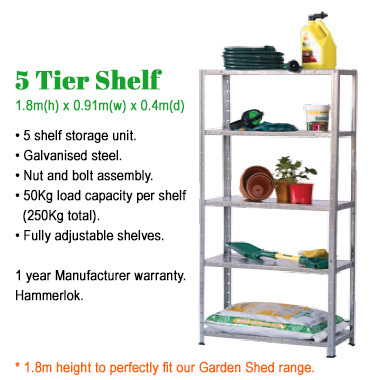 The Absco Single Garage is designed for maximum strength. 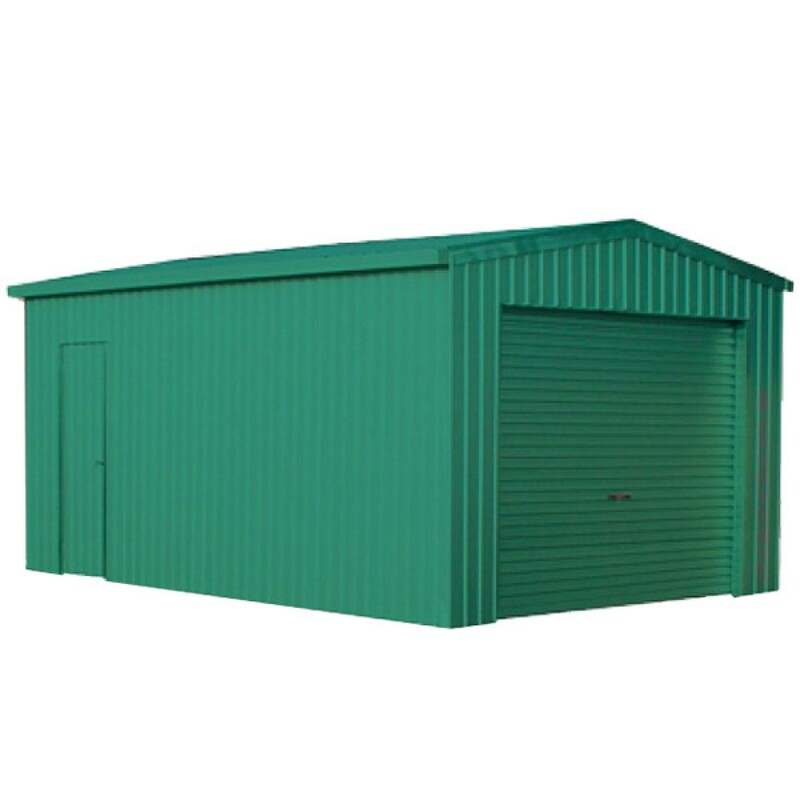 It includes a Roller Door and a Gable Roof with Downpipes and Gutters as well. 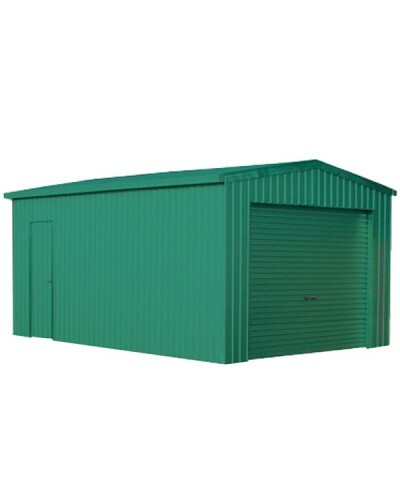 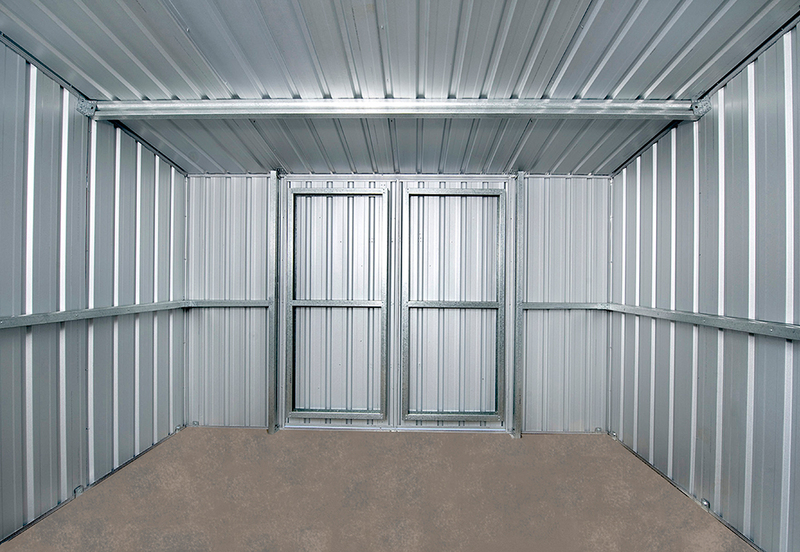 Our 3.7 metre by 6 metre garage is ideal for cars, boats, motorbikes, storage and even used as a workshop. 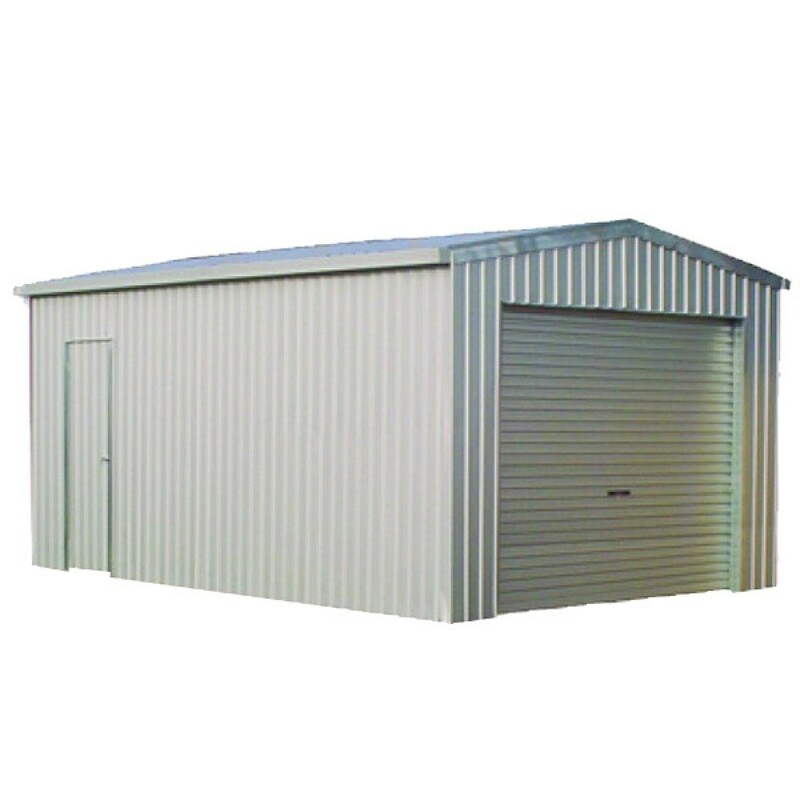 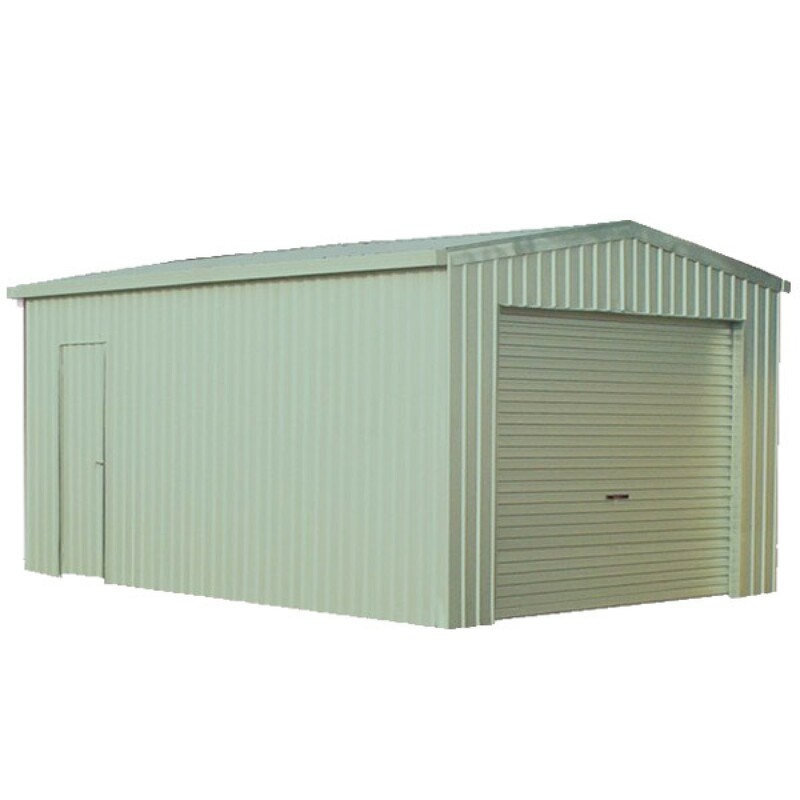 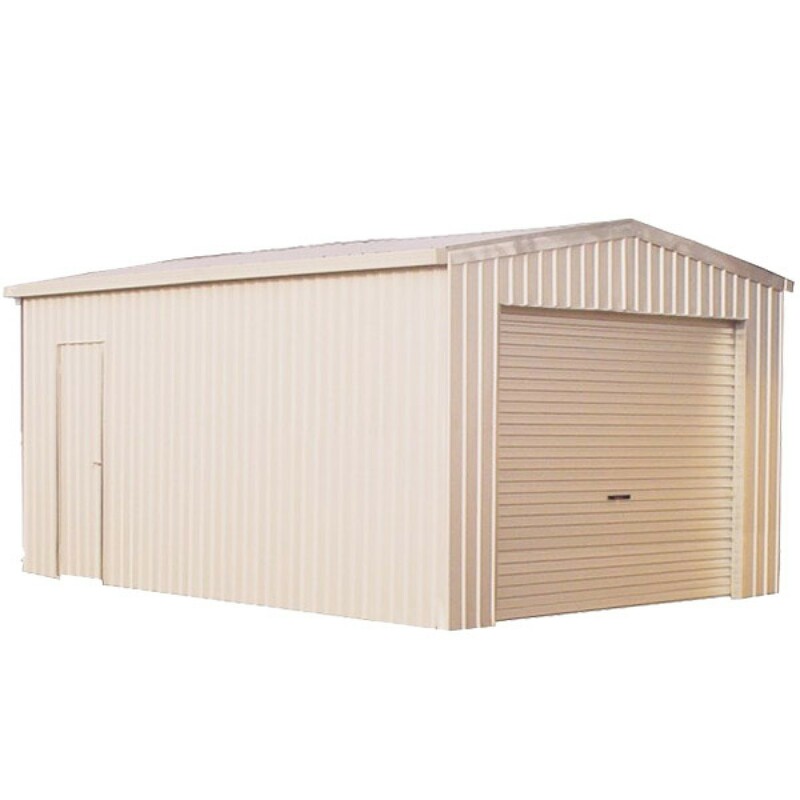 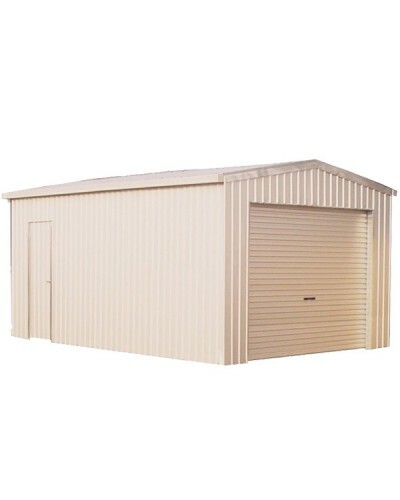 Our garages are Australian made and owned with 30 year warranty and can withstand 147km/h winds. 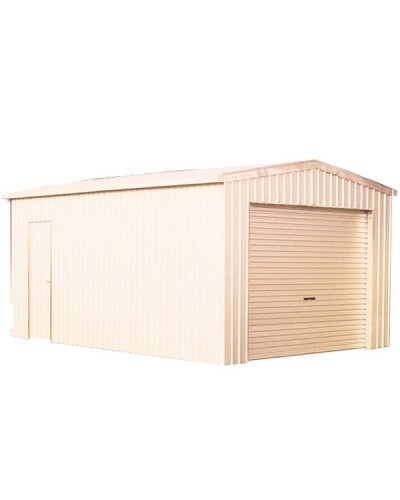 Deliveries are normally within 10-20 days depending on your location. 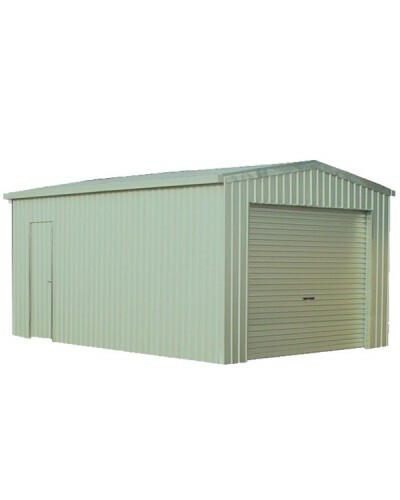 We manufacture garages from Brisbane and hence deliveries to WA can take a few days longer than the east coast. 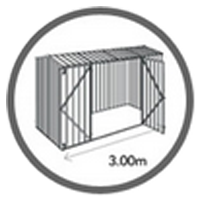 The delivery company will pickup your order and take it to the closest Depot to your location (find your Postcode below to find the closest depot to you). Once the order has arrived, the Depot will call you on your given phone number to let you know it is available for Pickup. 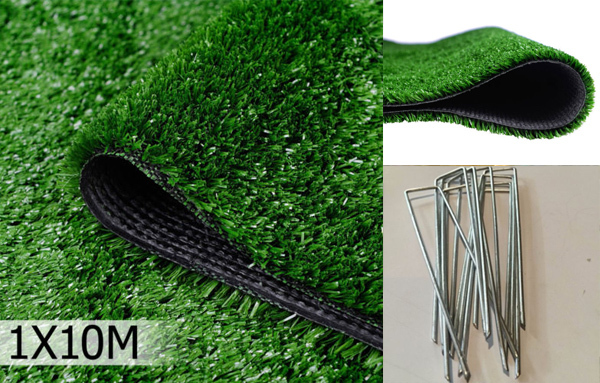 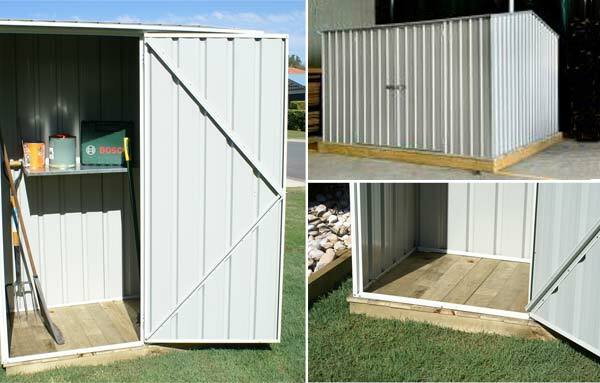 Your shed will come flat packed to make it easy to pick up. 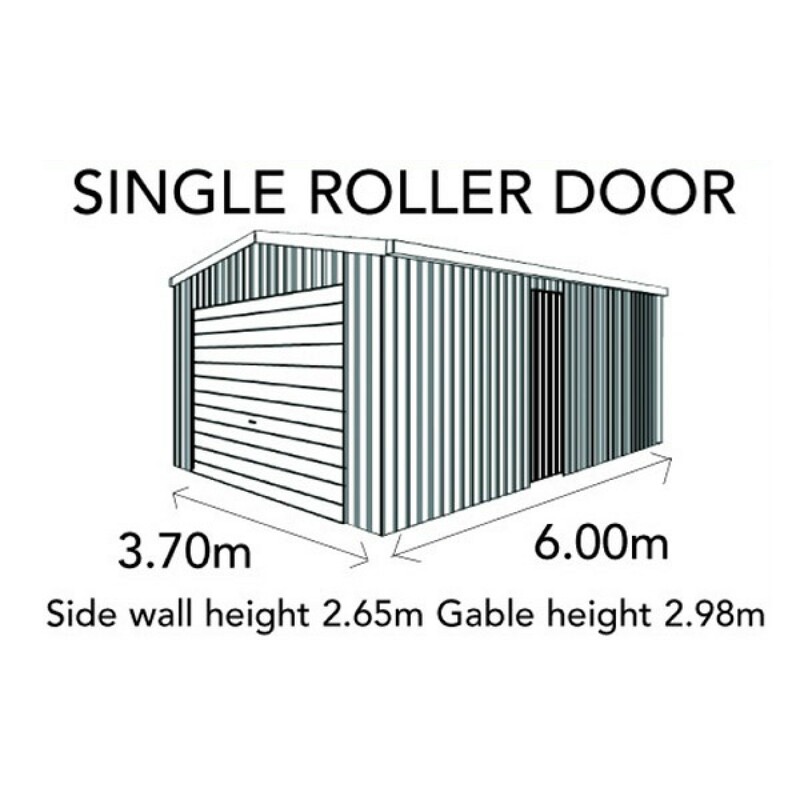 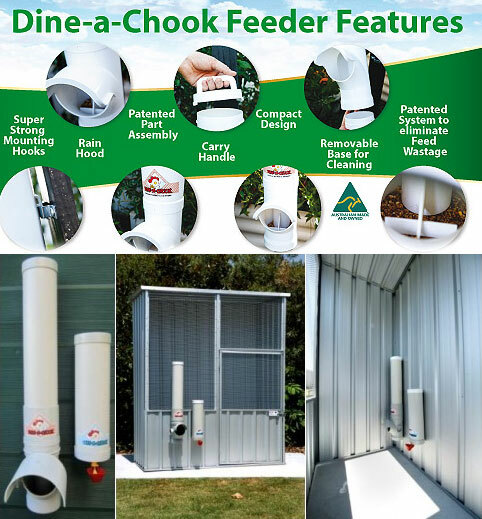 If you are outside this range, we can still deliver for $399 as long as within 100km from our depots. 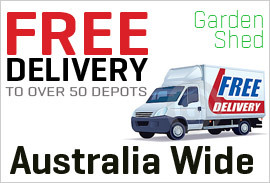 Enter your postcode to find the closest depot to you (around 70 throughout Australia). 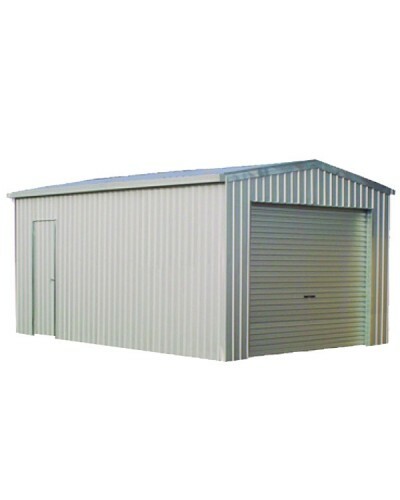 Otherwise feel free to contact us for a quote for long distances. 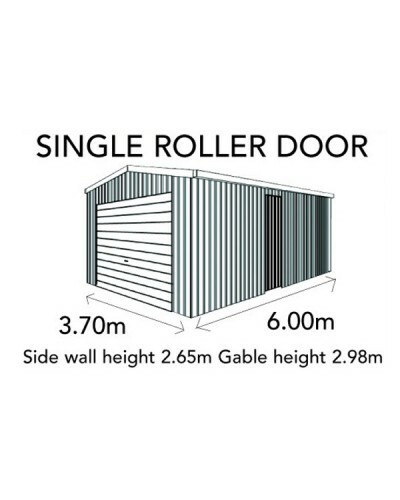 When your garage arrives, they will call you on your given phone number to arrange delivery to your house. 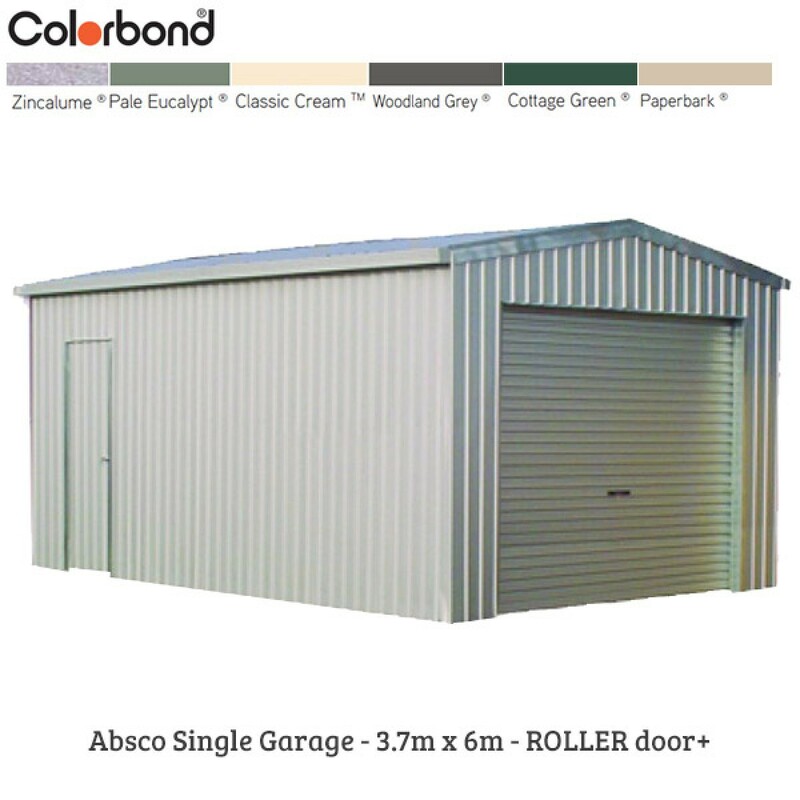 ** Note: there is an extra delivery fee for Tasmania (found in checkout process). 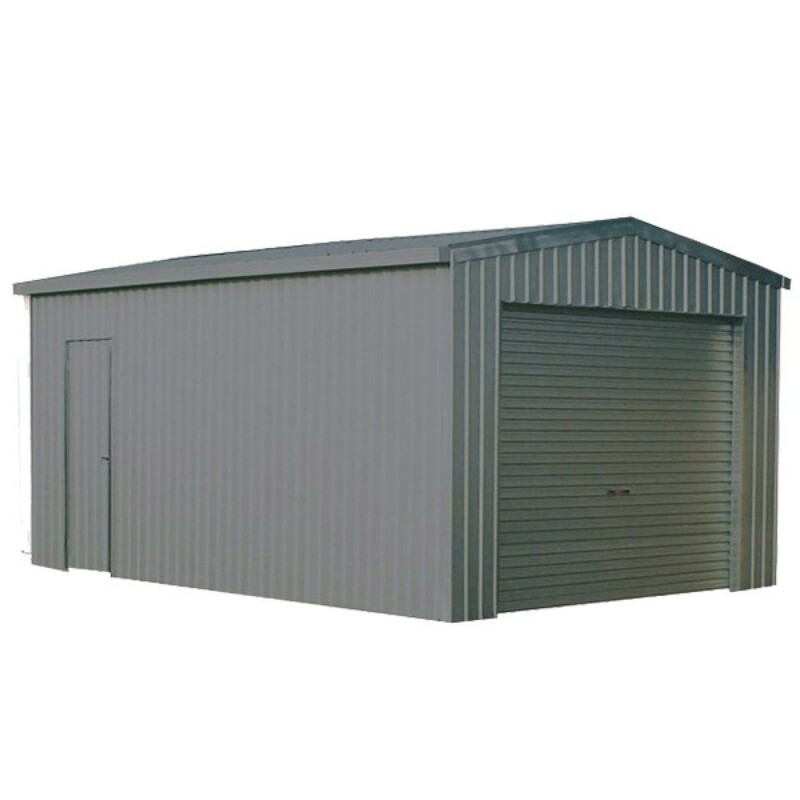 And no delivery to most Islands.